delicious meals but to cultivate a deeper insight into the rhythms of Bhutanese village life. 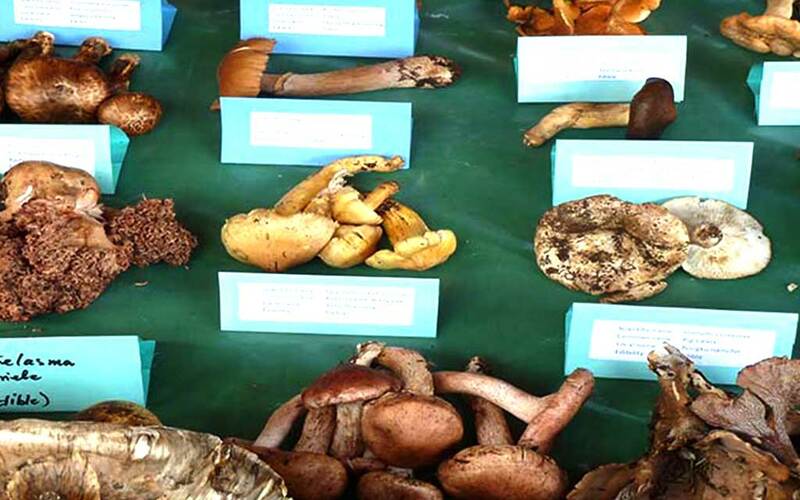 Hike the valley’s fragrant trails and give in to the thrill of discovering your own private patch of this most coveted of mushrooms and if you tire of the traditional mushroom hunt, head over to the region’s exquisite temples and monasteries which rank among the most prized treasures of Bhutan. The community of Ura consist of some 50 clustered family homes with cobbled walkways that give the distinct feeling of having stepped back in time. This is not surprising since some of the oldest Bhutanese monasteries can be found in this valley. Once ruled by a line of chieftains known as the Ura Dhung, the Uraps are primarily yak and sheep herders. In recent years, farming has become another major occupation and the cultivation of wheat, barley and potatoes are predominant.